Thanks to National Day falling on a Sunday this year we get next Monday off and a blissful long weekend to enjoy. Who says Beijing is good for nothing? 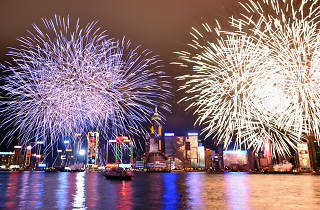 To kick your holiday off with a bang, we’ve put together a list of the best holiday activities. 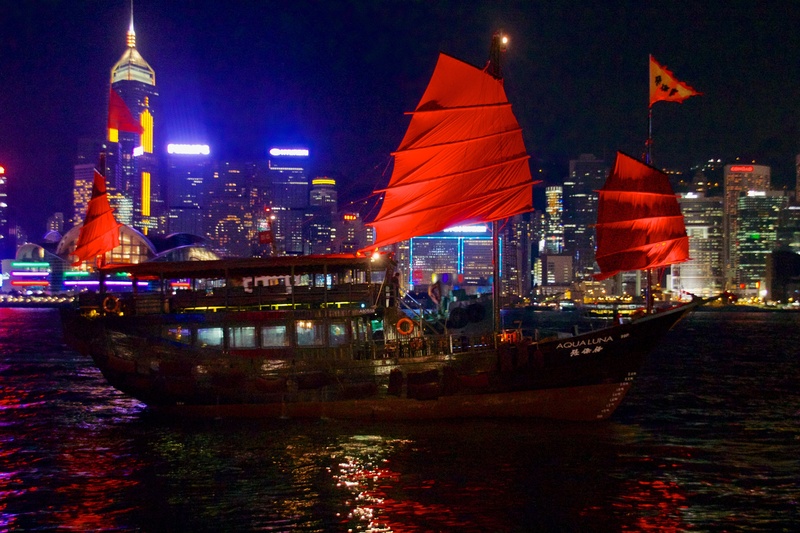 From the top parties to enjoy to the best places to see the fireworks – they start at 9pm and lasts for 23 minutes – we’ve got you covered and fill up your calendar and awesome things to do in Hong Kong. 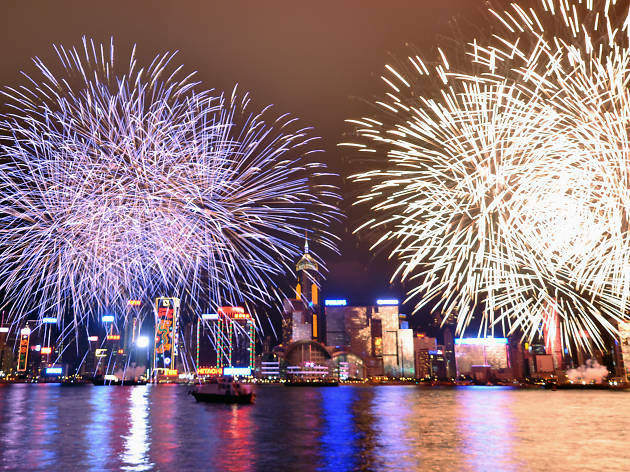 Perched on the 31st floor of the V Point building in Causeway Bay, Alto is a prime location for viewing the National Day fireworks. 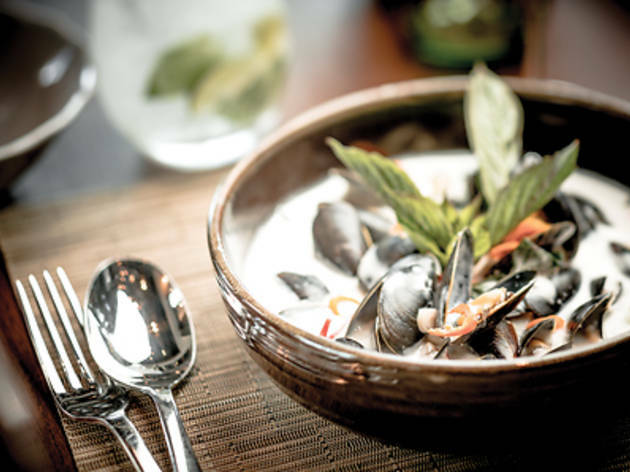 For the occasion, the bar and grill is hosting a special buffet full of fresh seafood and salad, with free-flow drinks available to get you in the mood to celebrate the motherland. 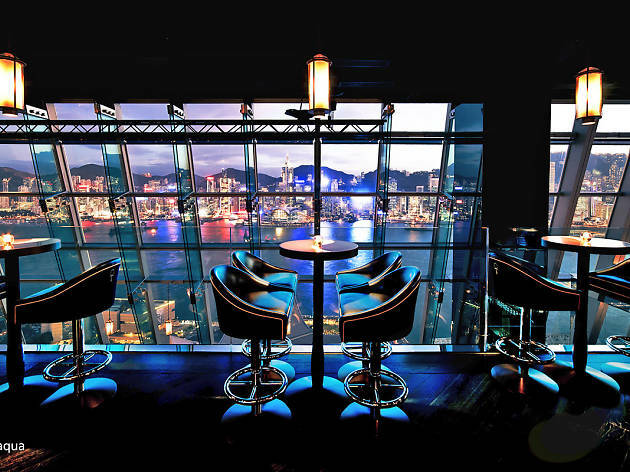 If you just want to stare wide-eyed at the pyrotechnics with a drink in hand, you can purchase a viewing ticket for their roof terrace which includes two drinks. 7pm-11pm. 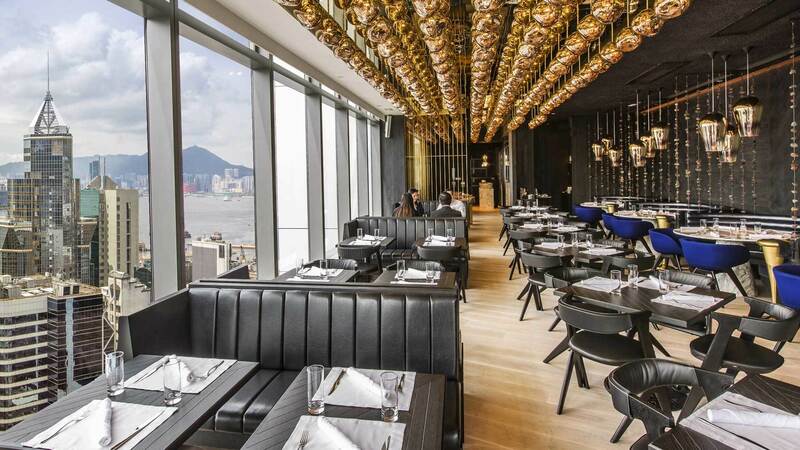 $300 (view and drinks only), $658 (buffet). Who says you need to be up in the clouds to enjoy the celebrations? 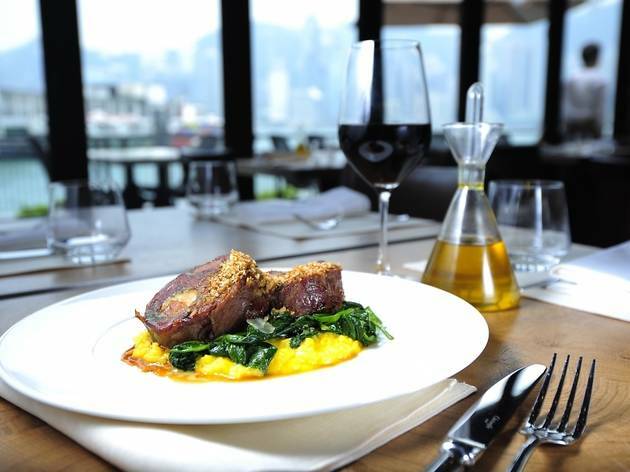 Al Molo has an incredible harbour view from its position in the Ocean Terminal pier, offering a different perspective to enjoy the spectacle. The New York style restaurant is serving a buffet of homemade pasta and wood-fired pizza with free-flow drinks available for extra. 7pm-11pm. $688 (plus $388 for free-flow). There’s no better way to gawk at the fireworks than by being up close and personal on a junk. Aqua Luna is the best of the bunch. 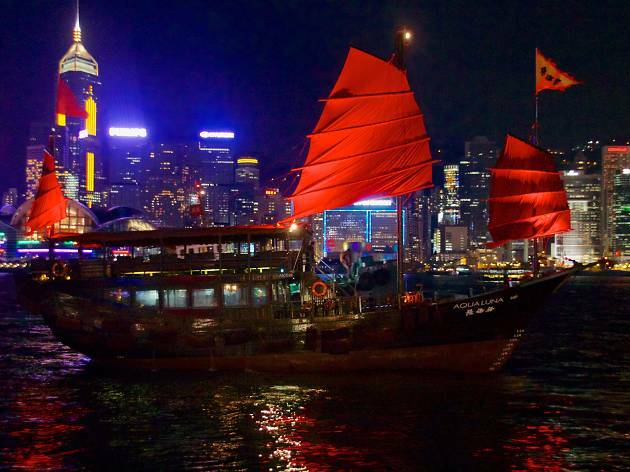 Hop on board the traditional Chinese boat – with its signature red sails, of course – sail through Victoria Harbour and enjoy front-row seats to the big show. 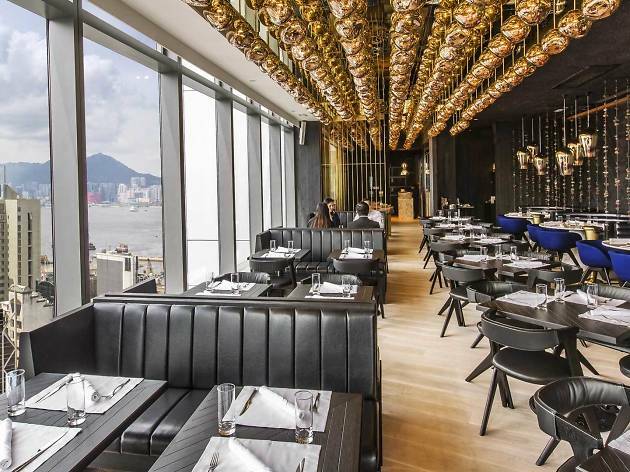 Junk packages come with Cantonese and Western canapes and two drinks. 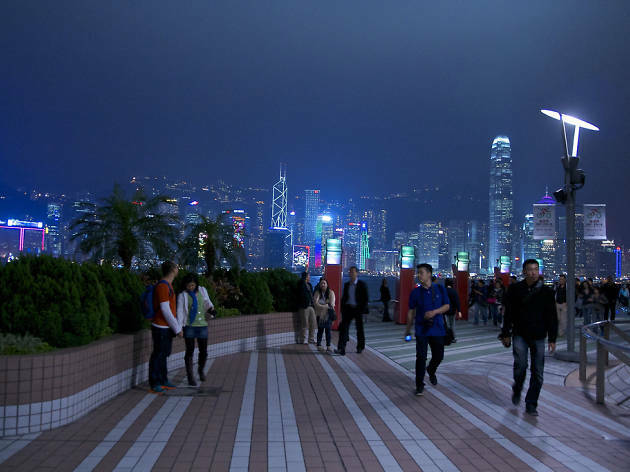 Choose to board from Hung Hom or North Point and be sure to make your reservation soon! 7.30pm-10pm. $988 per person. 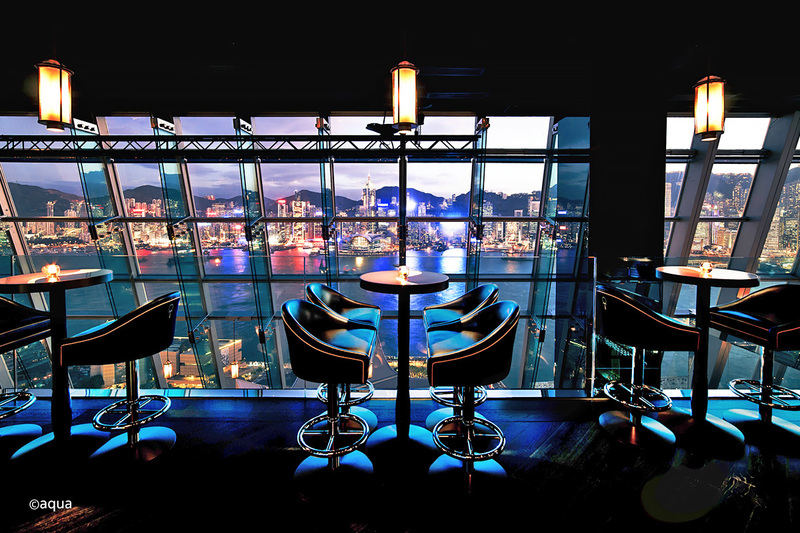 Enjoy panoramic views of the city from up on high at Aqua Spirit bar. If you fancy something to eat, they have a special menu available for National Day in the restaurant downstairs. 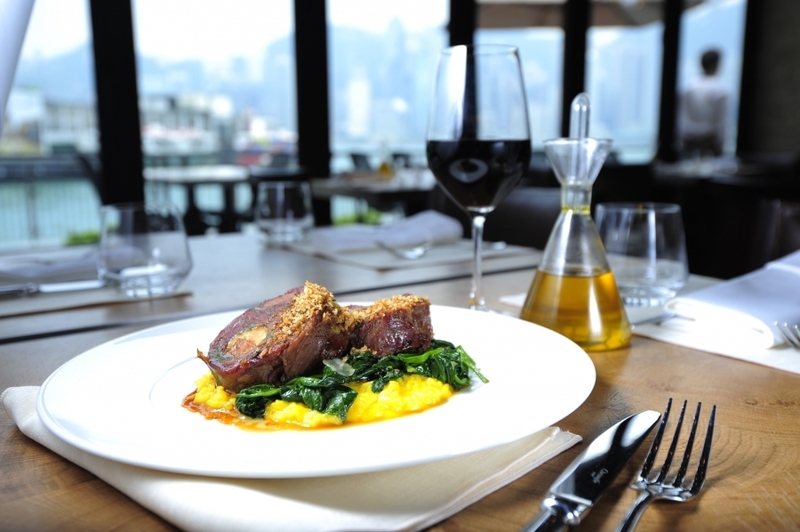 The five-course set menu is a mix of premium Japanese and Italian dishes with a wine pairing for each course. $420 (two drinks), $1,288 (dinner). 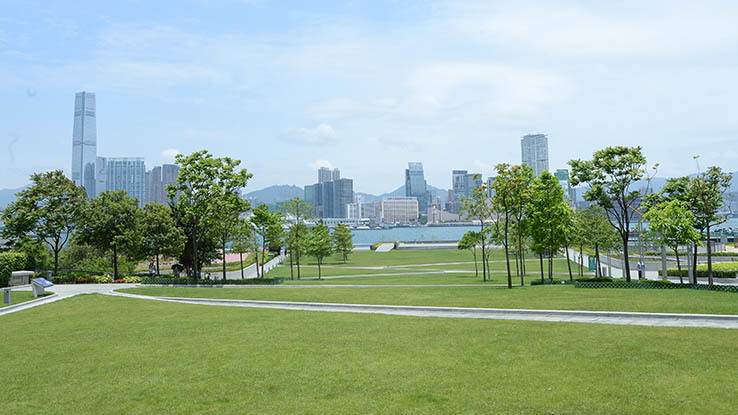 Namo offers an unobstructed panorama of the harbour so you can experience a grand view of the celebratory fireworks. 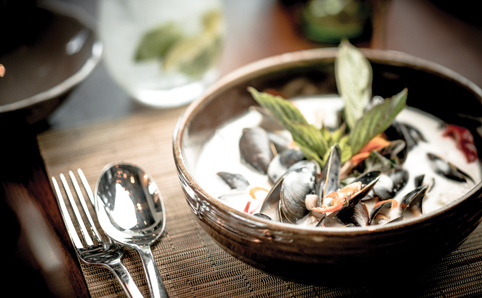 A four-course modern Thai set menu is available with special options for children and vegetarians. If it’s just drinks and a light bite you want, they also offer a cocktail menu including two drinks and a tapas platter. $388 dinner, $288 cocktail menu. Want to catch the fireworks but don’t want to break the bank? 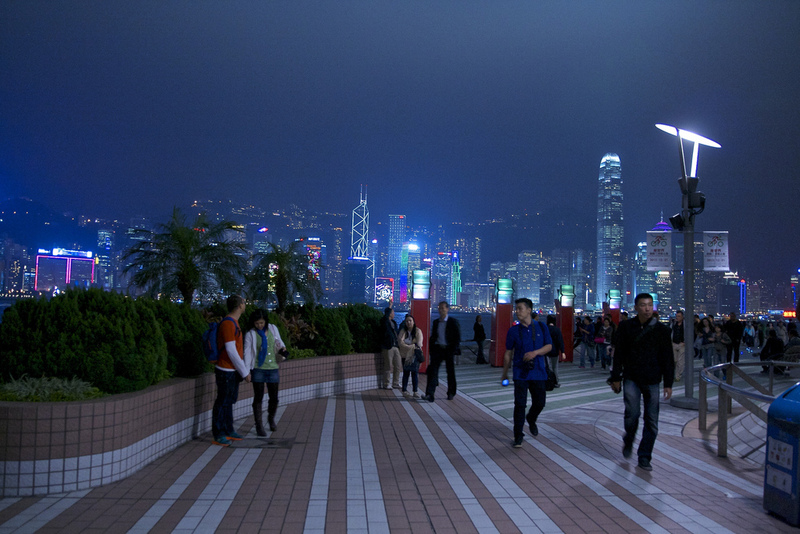 You can easily grab a great view of the fireworks from Tamar Park in Admiralty. 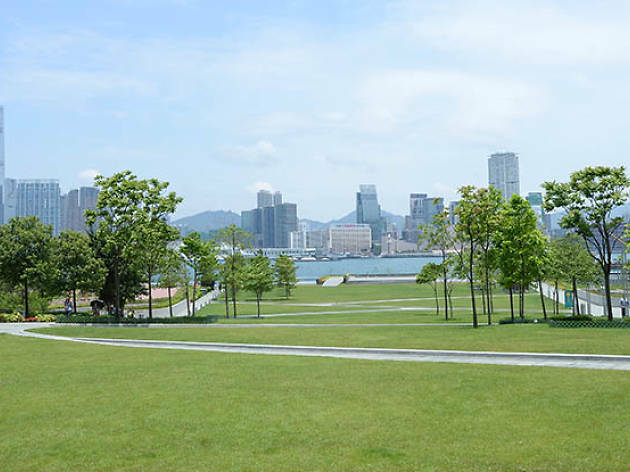 The waterfront park offers unparalleled open views of the harbour – and is less crowded than Central or TST – so bring some drinks, a picnic and a blanket to sit on and enjoy the spectacular fireworks for free. 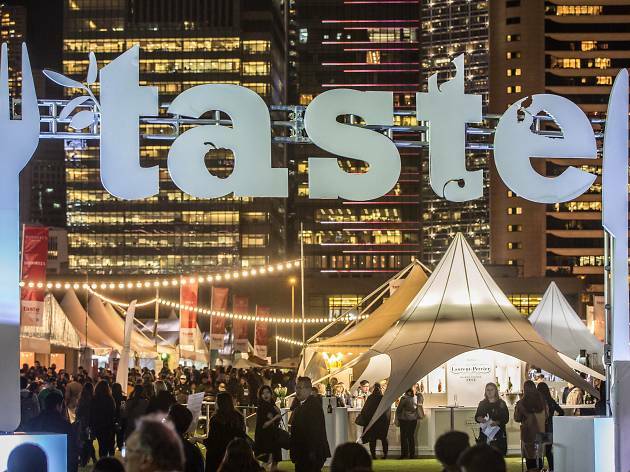 Looking for more things to do this weekend? No plans for the weekend yet? Don’t worry! 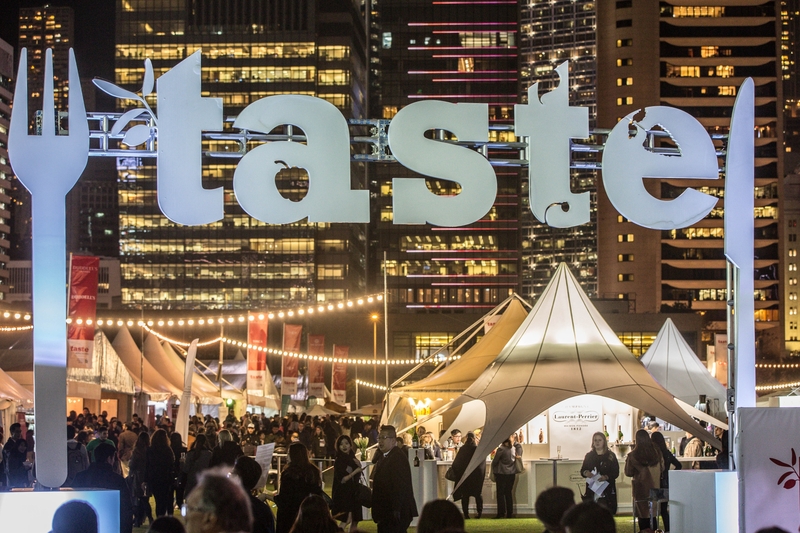 Here you’ll find the best events taking place from Friday night through to Sunday, along with the finest art galleries, museums and our ultimate guide to the best things to do in Hong Kong.